An incident report needs to include all the essential information about the accident or near-miss. 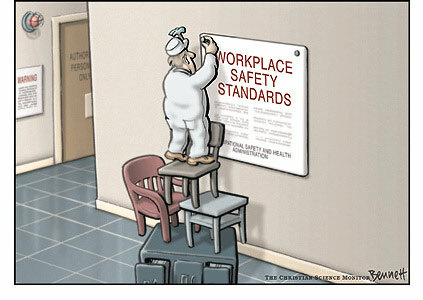 The report-writing process begins with fact finding and ends with recommendations for preventing future accidents. 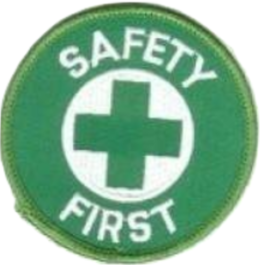 · Events immediately following the incident. What did the employee do: Grab a knee? Start limping? Hold his/her arm? Complain about back pain? Put a hand over a bleeding wound? Also describe how other co-workers responded. Did they call for help, administer first aid, shut down equipment, move the victim, etc.? The incident should be described on the report in sufficient detail that any reader can clearly picture what happened. You might consider creating a diagram to show, in a simple and visually effective manner, the sequence of events related to the incident and include this in your incident report. You might also wish to include photos of the accident scene, which may help readers follow the sequence of events.